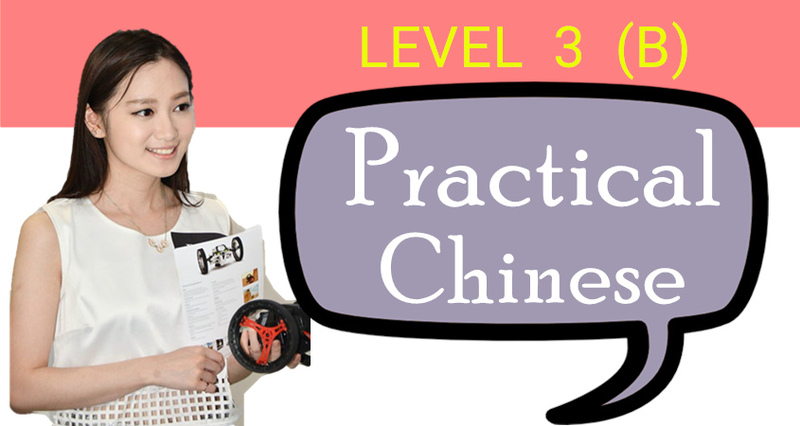 “Practical Chinese Course Level 3 – Course B” is tailored for non-Chinese speakers who are at beginner level and are ready to progress to Intermediate level. 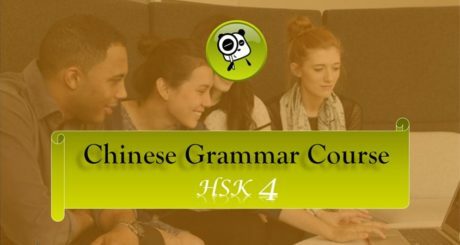 “Practical Chinese Course Level 3” is designed to help you reach beyond HSK 3 level and will include all criteria to help students equip with skills required for taking HSK 3 proficiency test. The full course is composed of Course A (lesson 1-10) and Course B (lesson 11-20). 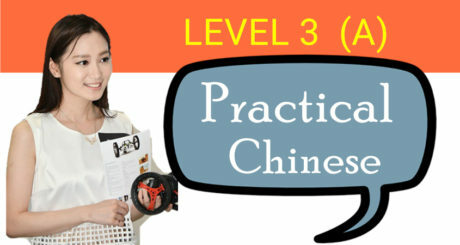 Composed of 10 lessons / 81 videos, all lessons in ” Practical Chinese Course Level 3 (Course B)” includes a set of downloadable lecture notes, which cover the entire lesson’s content, a set of practice exercises. 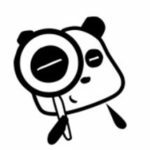 Regarding the practice exercises, they include speaking questions, reading comprehensions, short passage writing opportunities, and more. Apart from education videos, Speaking & Listening practice videos are also arranged every two lessons. 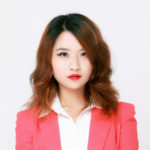 They provide more interaction between students and the instructor, as students are expected to listen to questions from the instructor, and answer by themselves. This also further hone their listening and speaking skills. 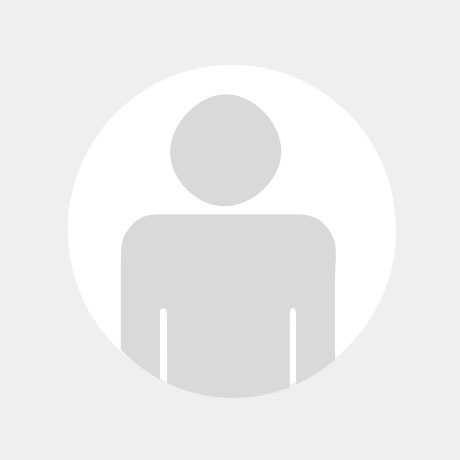 Lesson videos are designed in a fun and engaging way, with most content animated. It aims to provokes your interests and enhance engagement in lessons, while allowing you to learn more enjoyably and effectively. What to expect upon completion?